What is it? 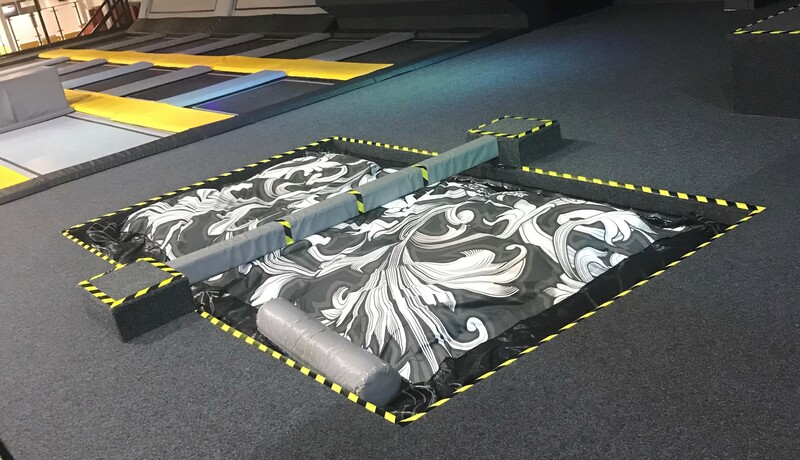 Please note the foam pit has been replaced with a Air Bag. Its a test of balance, strength and wit with soft weapons for the battle and a Air Bag for an even softer landing. 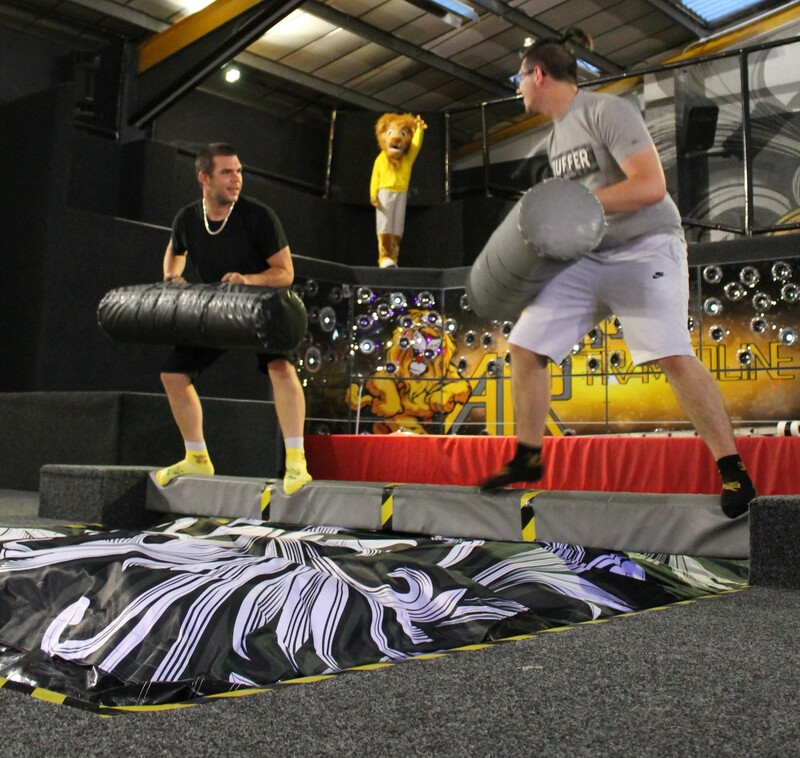 Play a friendly game for fun with your friends or settle a score by challenging your rivals to a game of Gladiators. The first to be pushed off of the beam loses! Want to try the Battle Beams?